Being arrested carries serious implications. The amount of money required to bail someone out can be fairly high and it can become a stressful period. To help reunite you with your friends and family, you need a reliable and 24 hours bail bonds in Raleigh, North Carolina–and that’s why we’re here. When you arrange for a release, you need an expert on your side that understands what you’re going through and how you can overcome it. You need a service that doesn’t withhold any information from you and you need them to take care of the entire process so that you have nothing to worry about. You also need a reliable and trustworthy bail bondsman, which again is something that we specialize in. We’ll make the process simple, clear and complete it as soon as possible so that you can regain control over your well-being or that of a friend or family member. Being arrested in Raleigh, North Carolina carries serious consequences that can be difficult to manage. It could disrupt your life, it could hurt your financial situation and you may even lose your career due to it. It has a huge impact on virtually everything that you could do, which is why it’s important that you rely on us to help you drastically reduce its impact on your life. Our bail bonds process allows you to get back to your life without having a heavy weight on your shoulders. We also make sure to keep the entire process transparent to you. We’re here to help you understand every step. We’ll give you the details on every decision and how we came to it before we act on it. Our goal is to serve you in the best way we can, hence our flexible and transparent approach. We’re available every single day of the year, meaning you’re never in the dark when you need our help. Simply give us a call or contact us to arrange a meeting and we’ll help you as soon as possible. We can start working towards getting the bail you need as soon as you give us a call and we understand how important it is to quickly sort out these situations. 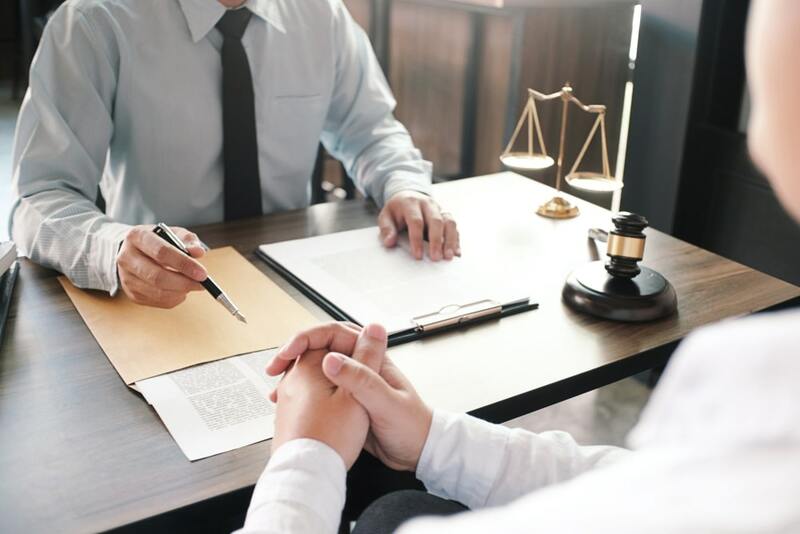 So no matter what situation you or someone else has gotten into, contact us and we can help arrange bail in Raleigh with as little trouble as possible and for an affordable price that can easily be split into several installments that are more manageable. We understand that bails can be quite expensive, which is why we offer many different types of payment methods. You can split the cost if it’s too much to handle in a single payment and we also offer several different types of payment. You can use Visa and MasterCard (the two most popular options) or you could even pay via Western Union or MoneyGram. Whether you want to pay in installments or if you want to learn about how you can use our payment methods, don’t hesitate to contact us with any questions that you might have. 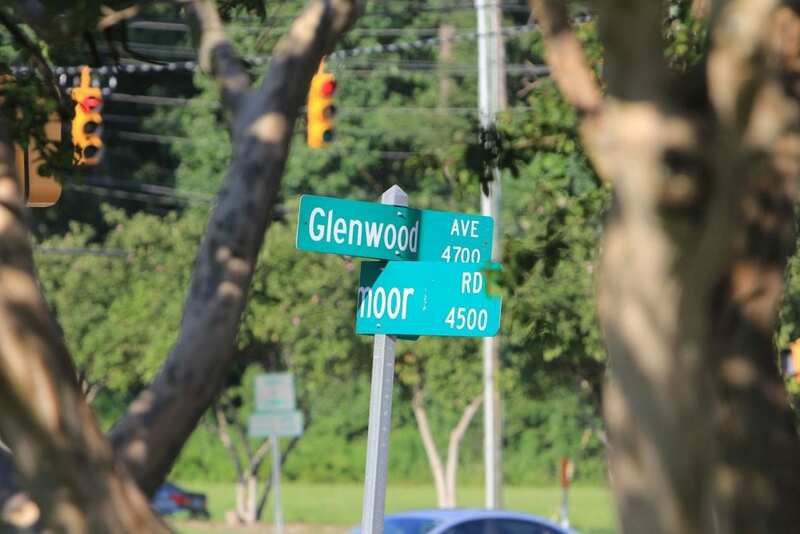 We’ve been in the business for well over two decades and we pride ourselves on the essential service that we offer to thousands of families across Wake County and the rest of North Carolina. Simply contact us and we’ll get the process started as soon as possible. All you need is a valid State-Issued ID, a payment method and a responsible co-signer. Once we have this information, we can get the process started over the phone, by fax or even email. We’re fully licensed and accredited by the Better Business Bureau. We’re also in good standing with the North Carolina Department of Insurance, meaning you can trust us with your information and satisfaction. If you have any questions or want to check our credentials, we’ll be happy to answer. Whatever your needs or queries are, don’t hesitate to get in touch with us and let us know how we can help. 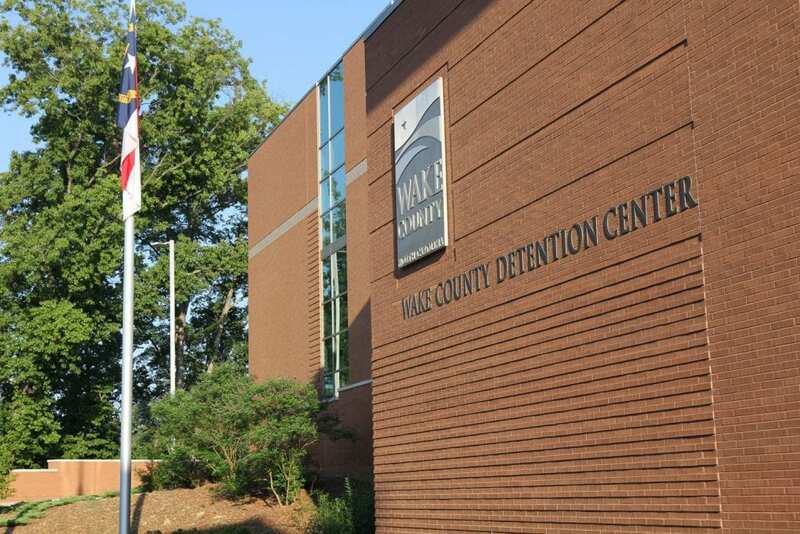 The Wake County Detention Center (WCDC) commonly known as the Wake County Jail is located at 3301 Hammond Road in the southeast section of North Carolina’s capital city of Raleigh, NC. It serves as a base of operations for the Wake County Sherriff’s Department, the City/ County Bureau of Identification, the Wake County Magistrates Office and all bail bonding processes. Call (919) 624-9301 For Bail Bonds From Out Bondsmen Agency In Raleigh Now! The $151,000,000, four hundred and fifteen thousand (415,000) sq. ft. structure was completed in April 2012 as part of an expansion of Wake County’s Justice Facilities Master Plan for detention capital improvements. 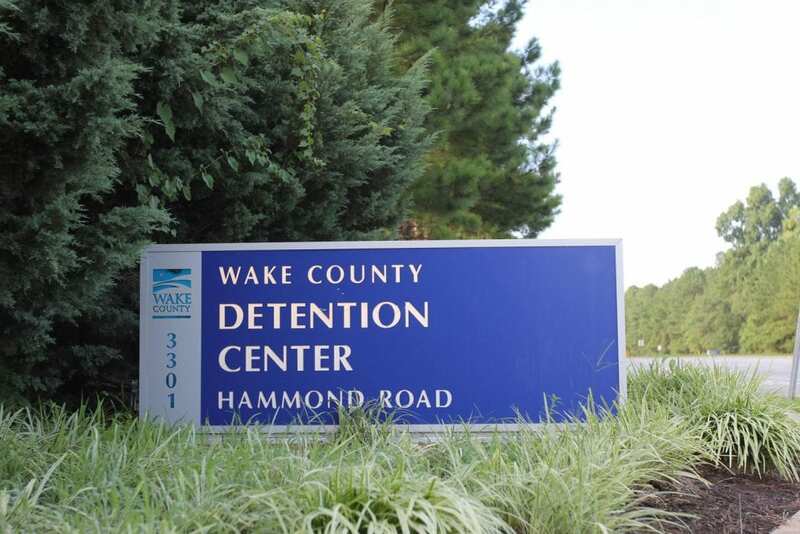 The Wake County Detention Center is one of two pre-trial detention centers in Raleigh and oversees the intake process for roughly 40,000 inmates annually. Its primary use is for housing low-risk offenders waiting for trial or serving short sentences. 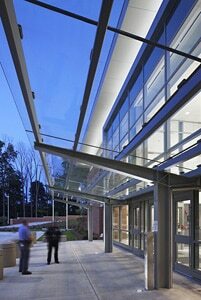 With 1088 beds, 86 video visitations kiosks, infirmary, full service kitchen, laundry facilities, and a pneumatic document transportation system, the Wake County Jail is considered a state of the art detention facility. For your convenience, the necessary forms are available in both electronic and printable PDF formats. For detailed instructions, give us a call.